"I can’t afford to build a 50-storey building, let alone pay my taxes and neither can my neighbours." Northbound Leather owner George Giaouris is among the latest to speak out about soaring property assessments along Yonge Street—specifically, the stretch around Wellesley, where the House of Lords waved the white flag. 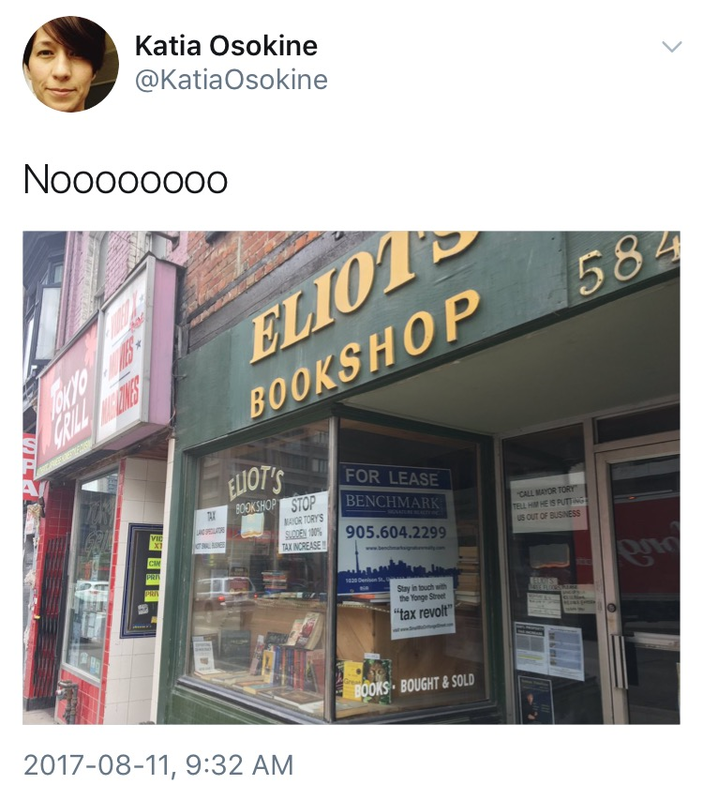 Eliot’s Bookshop owner Paul Panayiotidis is using his accelerated retirement to draw attention to the way the city is squeezing small businesses on the strip. Chrystia Freeland is eager to hit refresh on NAFTA. A speech this morning at the University of Ottawa found the foreign affairs minister unveiling her pitch for a modernized free trade agreement. 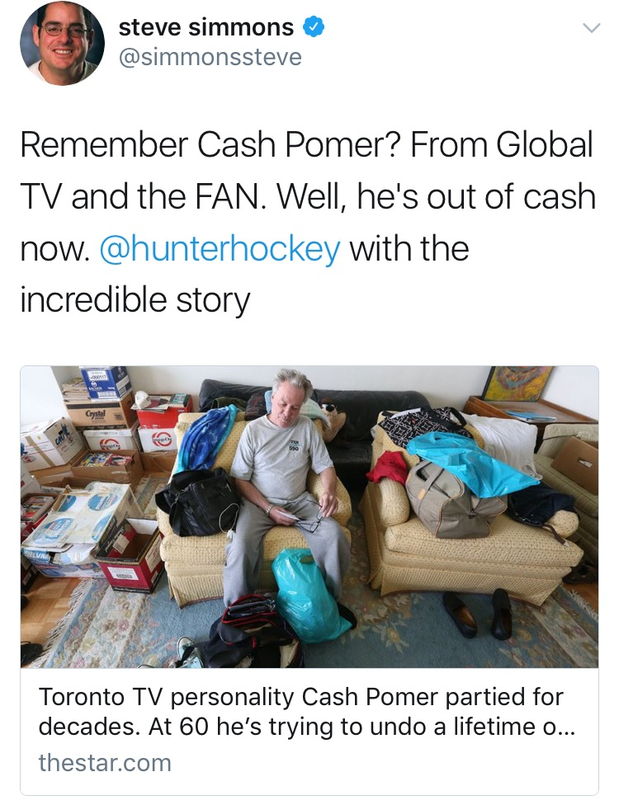 Preceding the talks: a profile in the Globe and Mail (where Freeland used to work) in which she brags about Canada's positive press in the New York Times (where her husband, Graham Bowley, works). 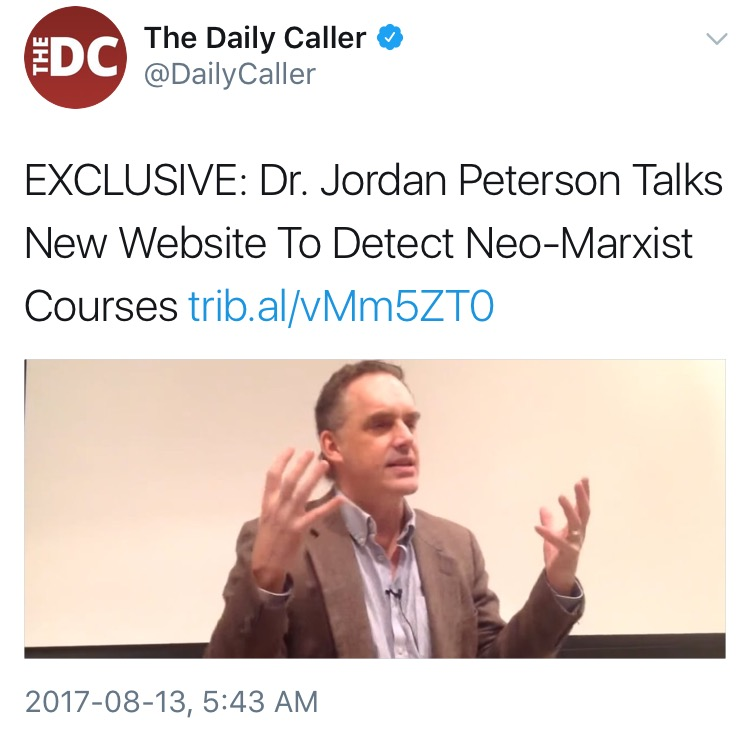 The outrage stunt comedy of the early 2000s may not be aging well. Kenny vs. Spenny, which CBC originally scheduled as after-school viewing, is now old enough to get a wistfully nostalgic view via Vice. 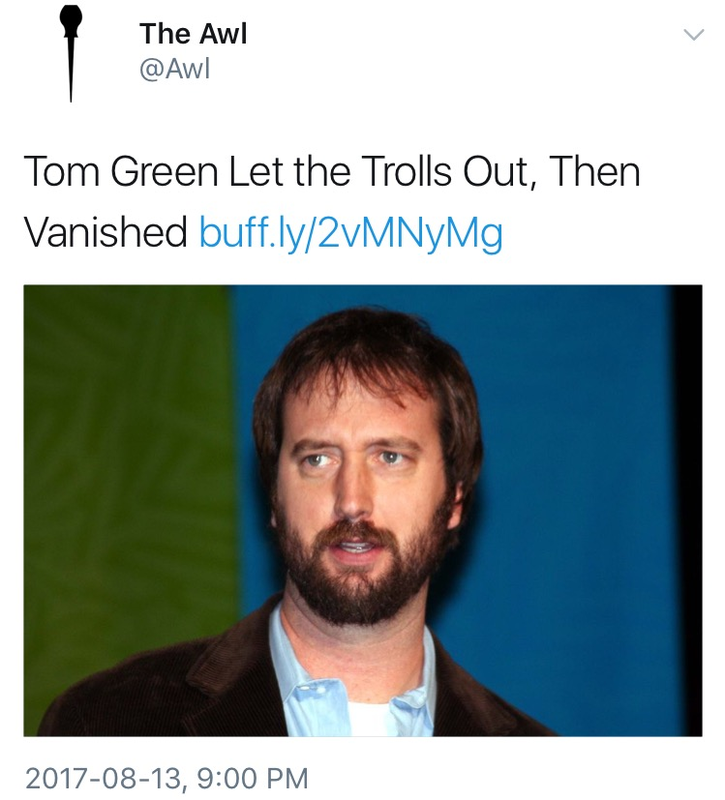 Less kind is The Awl's assessment of Tom Green, the Ottawa “proto-troll” whose current persistence makes him look like a man out of time. World’s Largest Rubber Duck bids farewell in Brockville. The sixth and final stop on the big yellow bath toy's Ontario tour brought it as close as it was going to get to Ottawa—leaving locals to wonder if it could draw area enthusiasm in the aftermath of the fighting robot spider and dragon extravaganza. But a swift current in the St. Lawrence river meant that “Big Mama” spent her final taxpayer-funded days landlocked amongst the crowds. This longtime typo on the sign at the 24-hour Vesta Lunch diner at Dupont and Bathurst has finally been corrected.